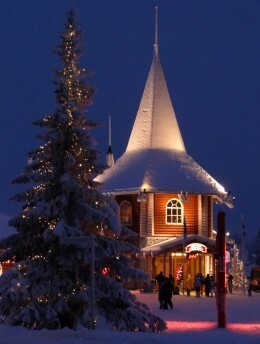 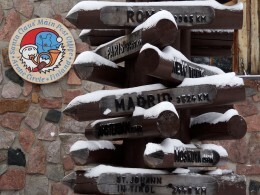 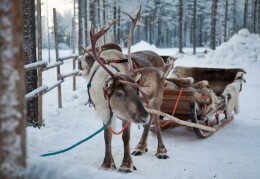 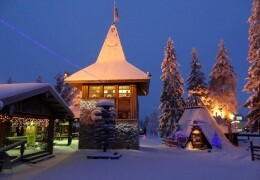 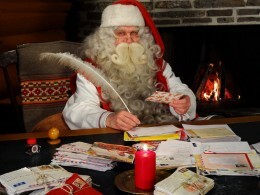 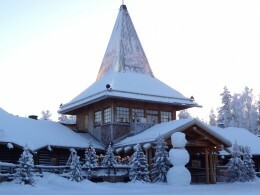 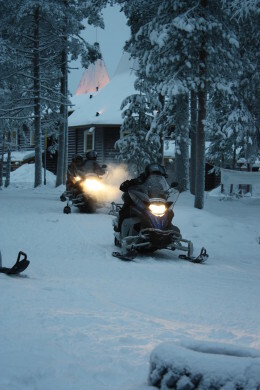 Our Snowmobile Park is located only some hundreds of meters from the Santa Claus Holiday Village which offer high quality accommodation at the Arctic Circle in Rovaniemi. 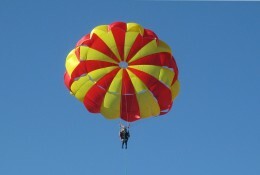 In summertime we offer parasailing possibilities to our customers. 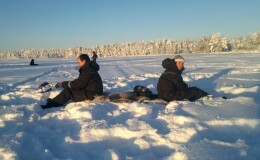 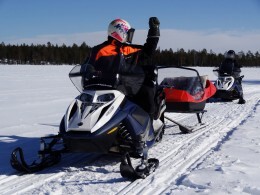 Parasailing can also be done in wintertime with a snowmobile in frozen lake. 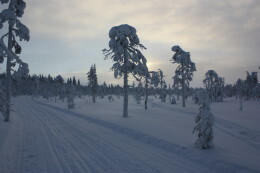 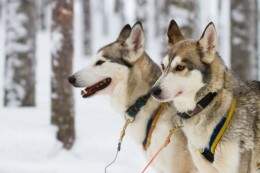 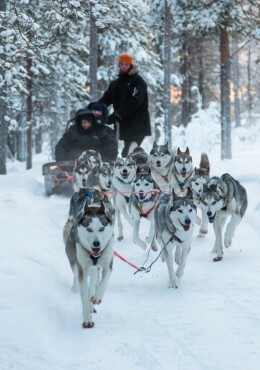 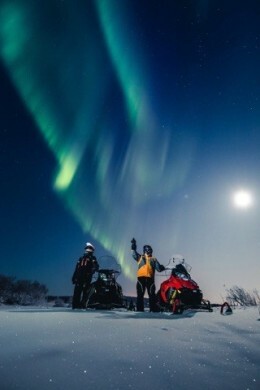 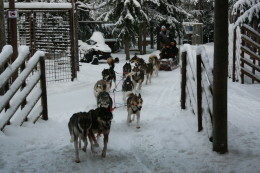 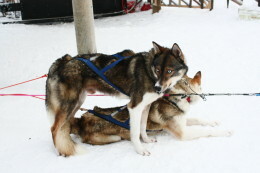 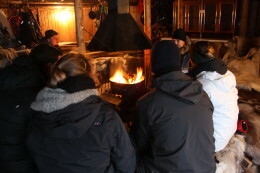 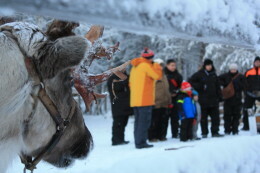 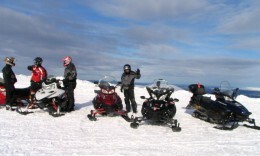 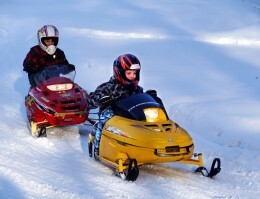 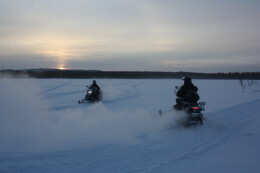 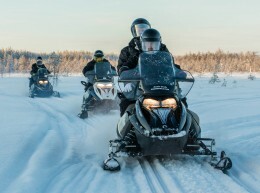 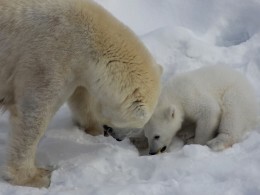 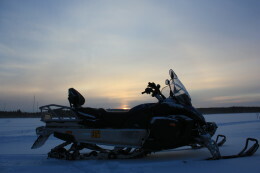 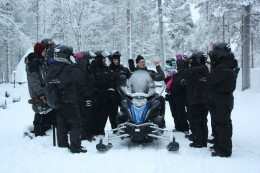 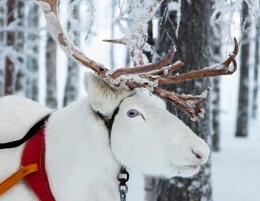 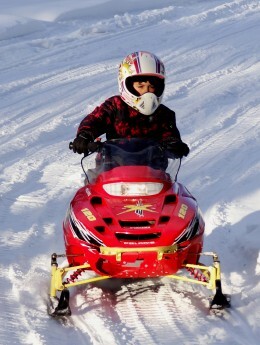 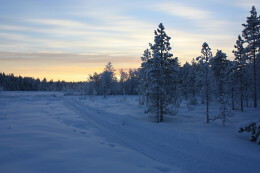 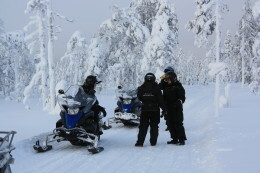 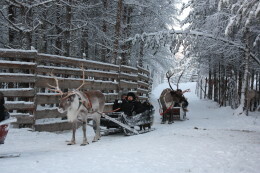 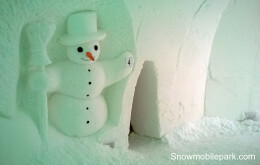 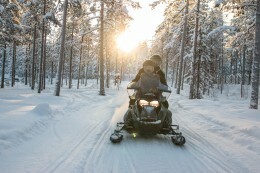 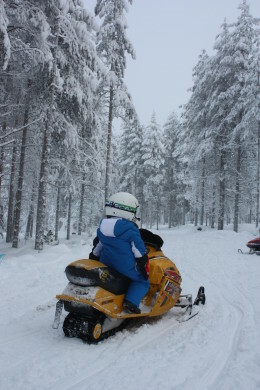 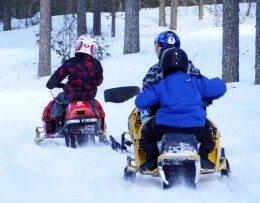 In Arctic Circle Snowmobile Park children also can experience the joy of the snowmobiling.